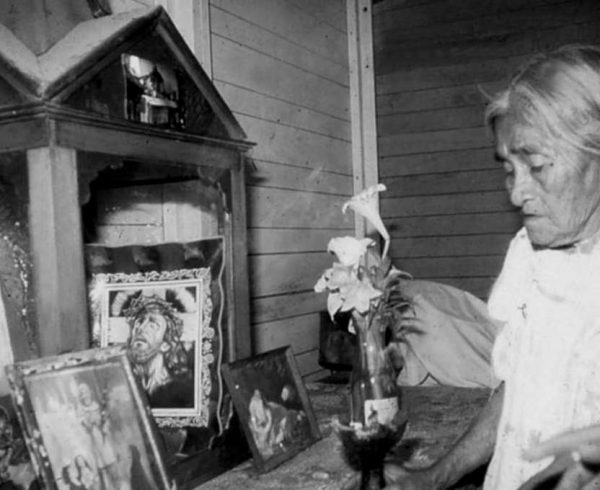 In 1957, Life magazine published a photo essay, "Seeking the Magic Mushroom," featuring Maria Sabina, a curandera (healer) and shaman living in the Sierra Mazateca in southern Mexico. Sabina was the first to allow foreigners to take part in veladas, healing vigils when participants eat psilocybin mushrooms. The essay opened Western audiences’ eyes to the use of psychedelics and led, ultimately, to the synthesizing of LSD. The evening concludes with a reception where you can meet Homero and bring any copies of his books for signing.